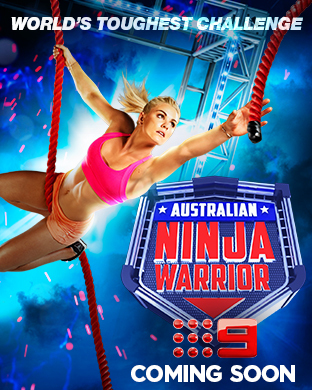 Got some news for Australian Ninja Warrior Season 1! Or click on this link to head straight to YouTube – Big news for Australian Ninja Warrior. Big news still to come, but until then, click the buttons and links below for anything you’re interested in. Or hit us up on Twitter : Aussie Ninja ask a question via #AskAussieNinja and we’ll answer it on the show.